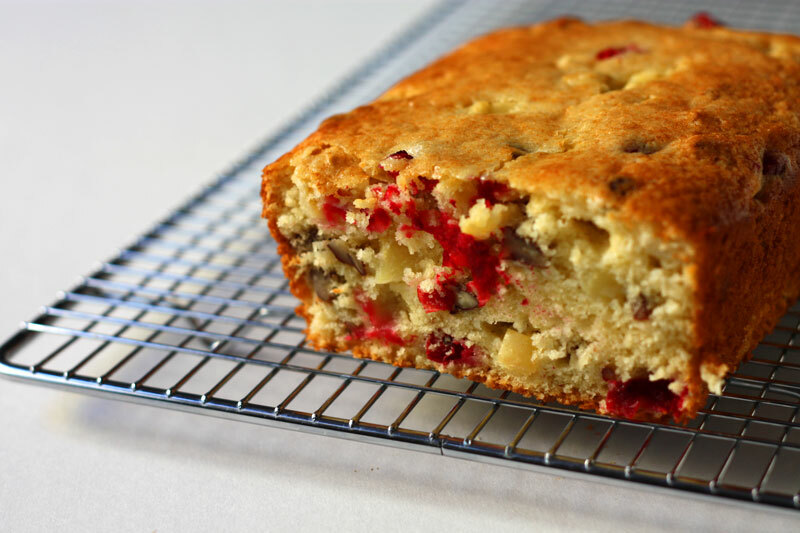 I came across your apple cranberry pecan cake on “Taste Spotting” really looks scrumptious! 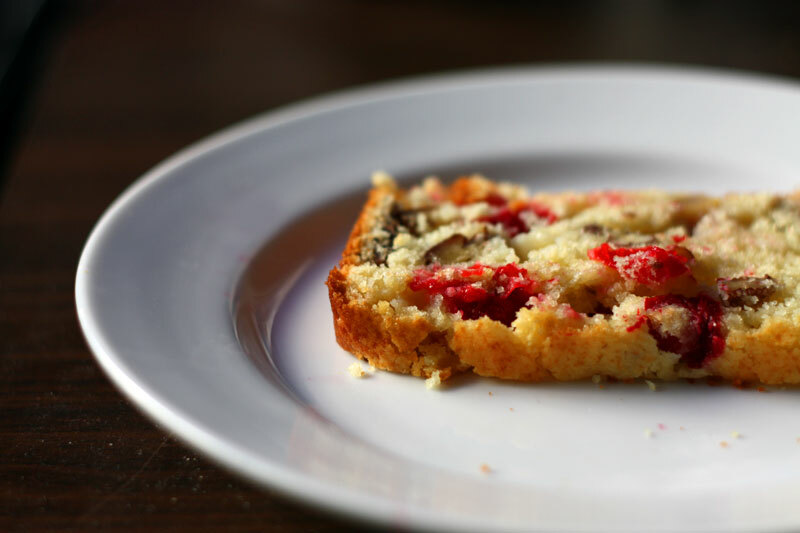 I made this recipe with frozen raspberries instead of cranberries because I forgot it wasn’t cranberry season before I went to the grocery store. It came out delicious! Genial dispatch and this also post aided me personally a large amount around my institution assignement. Gratefulness you, on your facts. You are currently reading cran-tastic at one cake two cake.